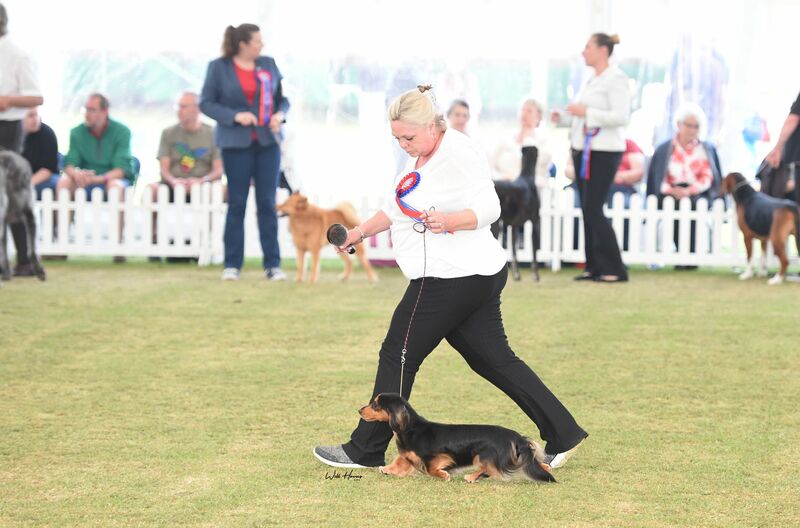 Another amazing weekend for us… following on from our wins at SKC where he was BPIB and Puppy group shortlisted. Afterglow London Grammar went down to Bath, delighted to share with everyone that he won 1st in Puppy Dog, RDCC, BPD and BPIB under Zena Thorn Andrews. Mother then took on my photo assignment whilst I took him to compete in the puppy group, where he was placed puppy group 2, under Sue Garner.